Otaru, a historic port town located next to Sapporo. The atmosphere of the city is full of tourists at any time of the year. 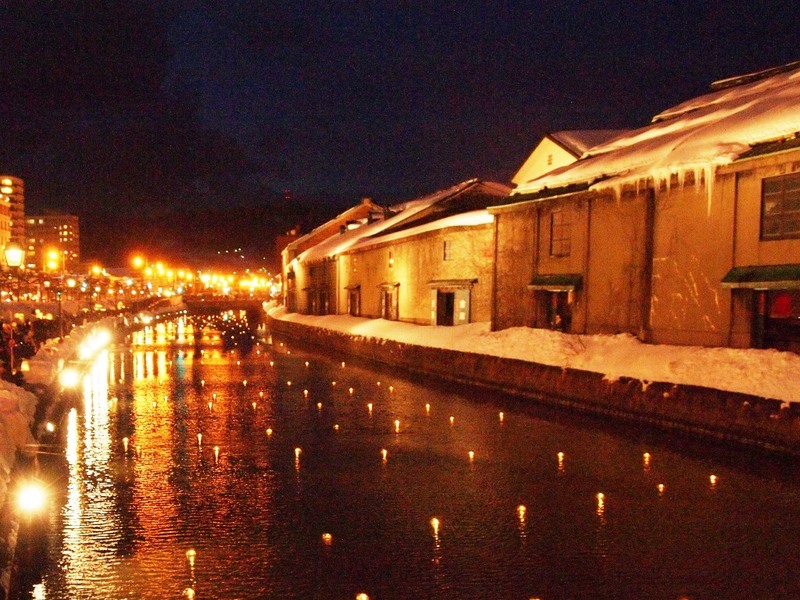 “Otaru Yukiakari no Michi” (Otaru Snow Light Path) (Otaru Yukiakari no Michi) is held every year in Otaru and the 21st event in 2019. 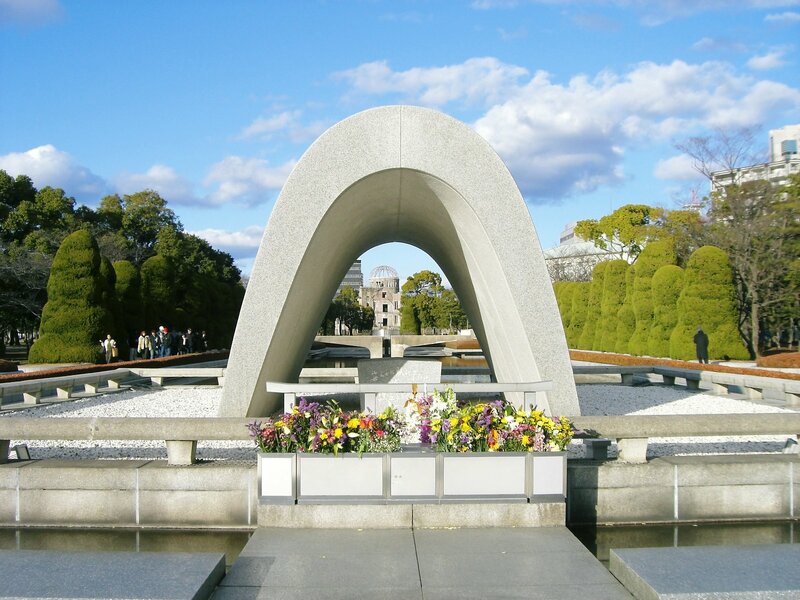 Today, it is a popular event that 500,000 people visit every year despite the 10-day event. 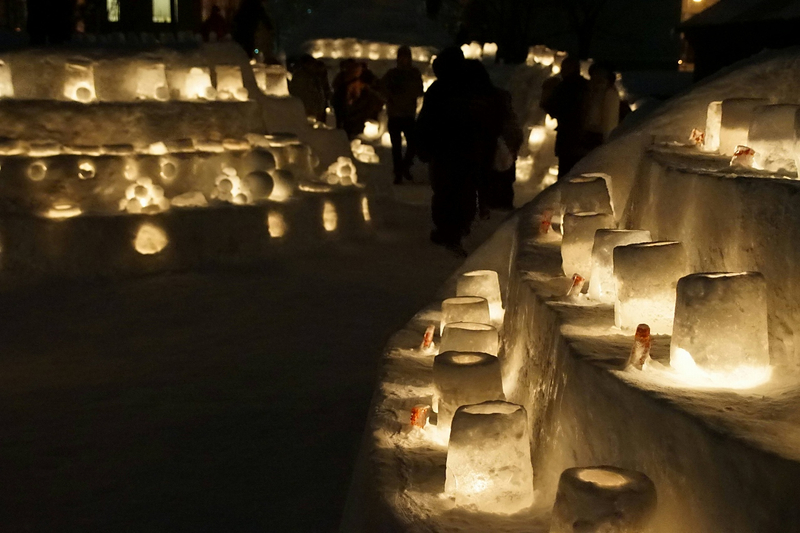 Speaking of winter Hokkaido, “Sapporo Snow Festival” is the most famous, but “Otaru Snow Light Path” is a more fantastical, romantic, event where such words look good. It may not be an exaggeration to say that it is a couple-oriented event. 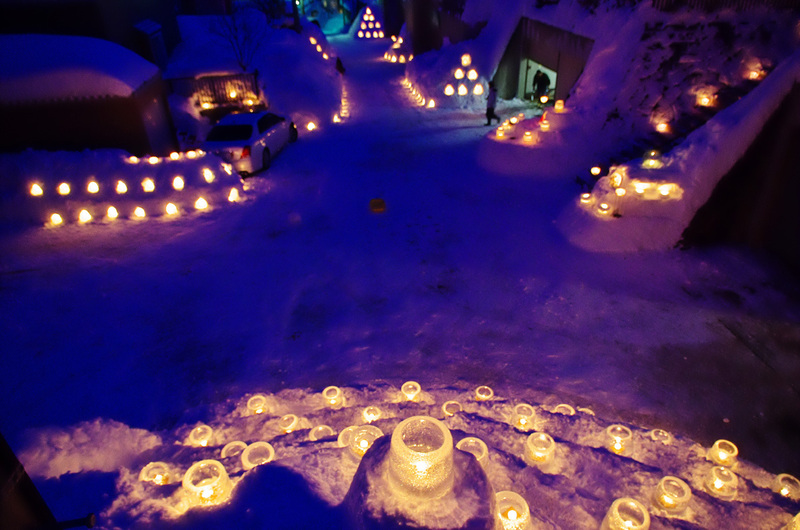 Locals said that “Otaru Snow Light Path” is an event to be watched in Hokkaido tourism in winter, too. 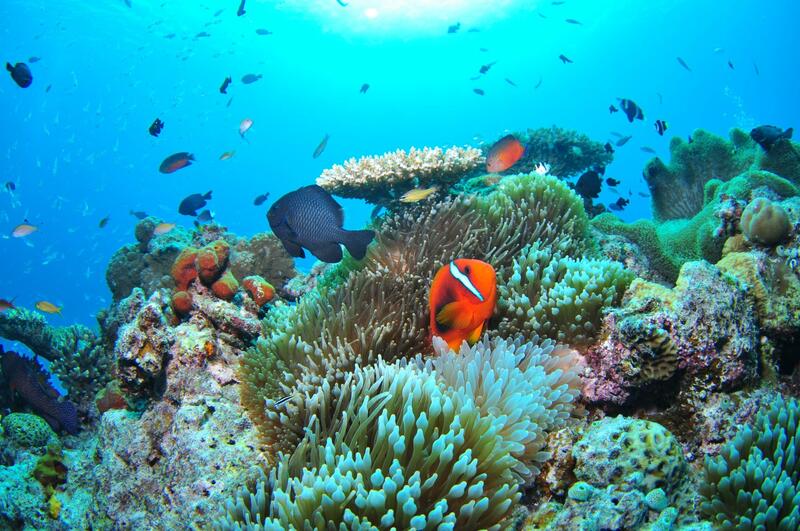 There are many large and small event venues in the city, and you can not go around in one day. Make sure to visit the main site “Temiya-sen” site and the canal site (held along the Otaru canal). 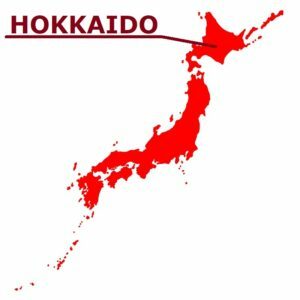 Hokkaido is midwinter in February, the event period. It is the coolest time of the year. Maximum average temperature: -0.6 ° C, minimum average temperature: -6.0 ° C. In addition to this, it will be held at night, so of course it is cold. You can not enjoy this event without enough anti-cold measures. Many people come by car from the local area or nearby areas, and the parking lot is crowded from the evening. It would be better to use Japan Railway if possible. By the way, it takes 32 minutes from JR Sapporo Station to Otaru Station by express train. Every year, candles are floated on the canal, and they show fantastic scene. The retro lampposts and lined brick warehouses create a mysterious and wonderful world. There is no such a place where you can take a picture surrounded by innumerable candlelights, so it’s definitely a good memory! The Historical port town, Otaru that are located next to Sapporo. The rows of houses which are full of emotion are being crowded with the tourist every season. “Otaru Yukiakari no Michi” held in such Otaru every year started by the citizen volunteer in 1999. It is the fantastic event that the light of the candle lights up the old cityscape gently. You can enjoy different expression every day, because an atmosphere is varying according to sky color and weather until the time when it becomes dark after dusk. 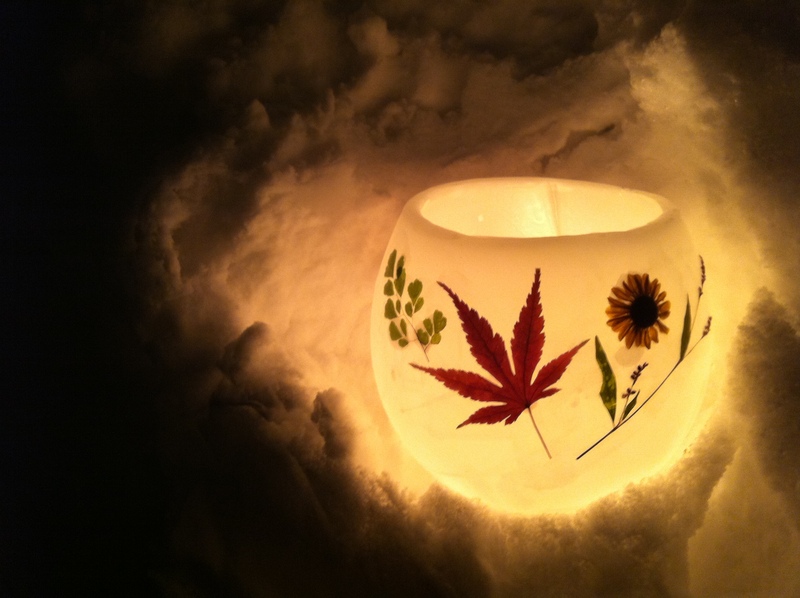 Speaking of Hokkaido during winter, the “Sapporo Yuki Matsuri” (Sapporo Snow Festival) is the most famous. “Otaru Yukiakari no Michi” is an event which the word “more visionary” and “romanticism” suit. The city is dotted with many event sites and you cannot go around all of them in a day. 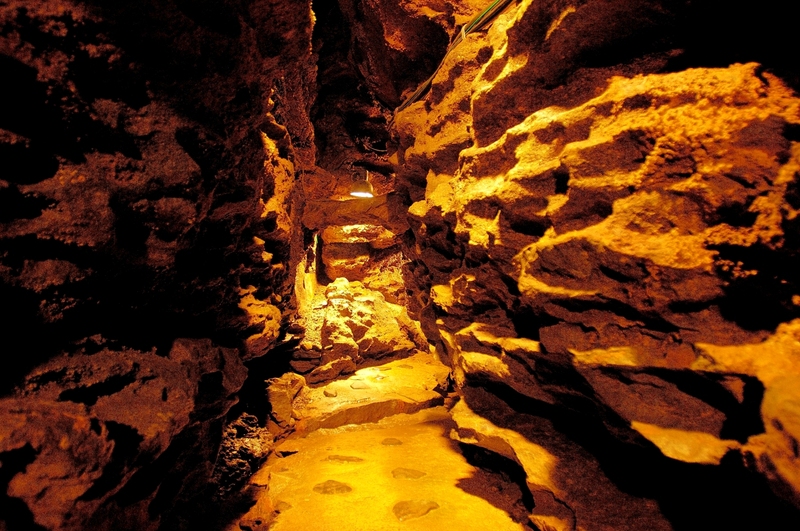 The main sites like the “Temiya-sen” site and the “Canal site” are recommended. The Tenguyama place is the perfect spot that can look around the night view. It is little far from JR Otaru Station, but a temporary shuttle bus runs during an event period. Against the background of the beautiful night view, various visionary light is creating atmosphere just like another world. Every year, the candles are floated on the canal and create a fantastic atmosphere. A retro streetlight and the warehouse of the brick standing in a row draw in the world different from usual. Many candles and objects are also arranged in the walk way along a canal, and it is impressive. Since each of them are handmade, warmth will be felt. “Temiya-sen” (Railway) which became the abolished line once in 1985 although I supported a town of Otaru as a goods line. The rail of the railroad is left and still becomes the tourist attraction of Otaru as “Temiya-sen” ruins. 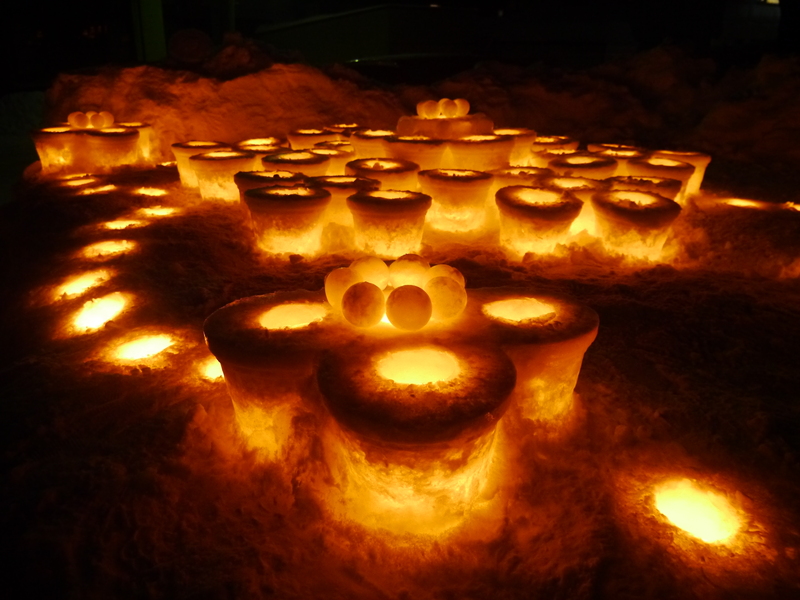 During the period of “Otaru Yukiakari no Michi”, the light and object of a beautiful candle stand in a row along with the rail of this ”Temiya-sen”. It becomes the two major main places of the event along with the “Canal site”.